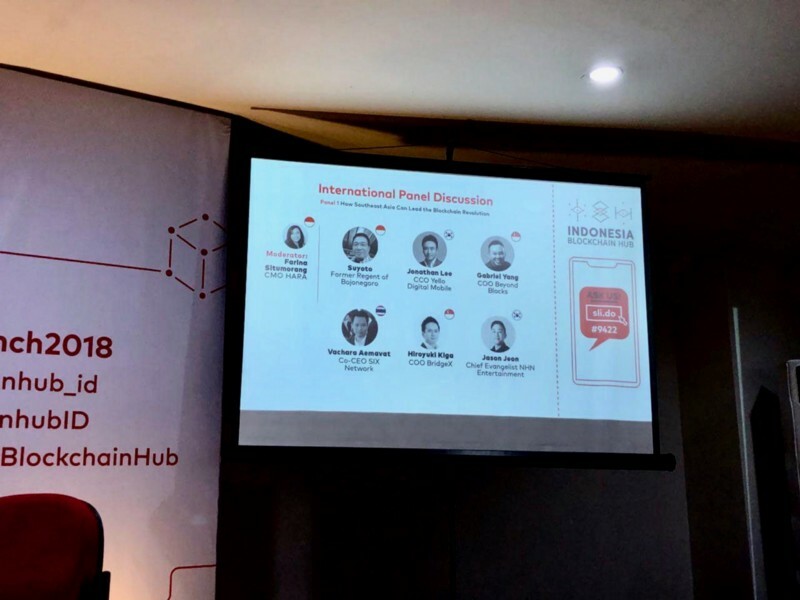 The Indonesia Blockchain Hub (IBH) held their grand launching event on 16 August 2018, and our COO, Hiroyuki Kiga, was invited to be a part of the international panelists. 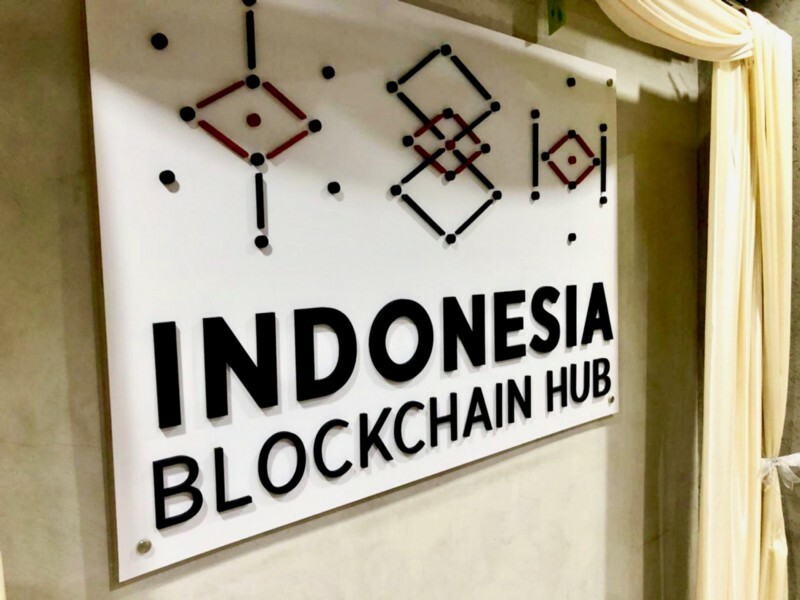 IBH is described as the gateway to Indonesia’s growing blockchain ecosystem, and was founded to address the existing challenges in the country’s blockchain implementation. Part of IBH’s plan is also to provide education to the society on the blockchain technology. 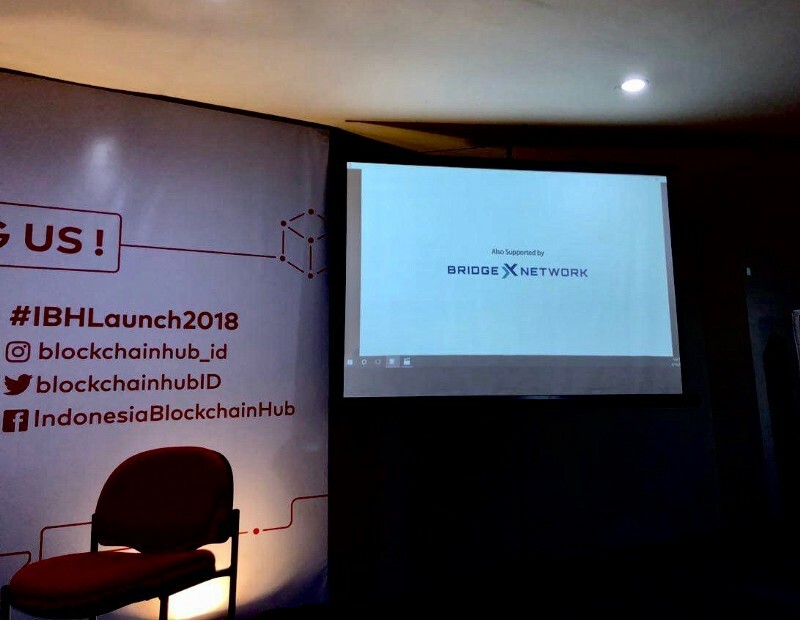 For the grand launching event, globally experienced speakers were invited to an intimate blockchain sharing discussion, which was followed by a networking session. 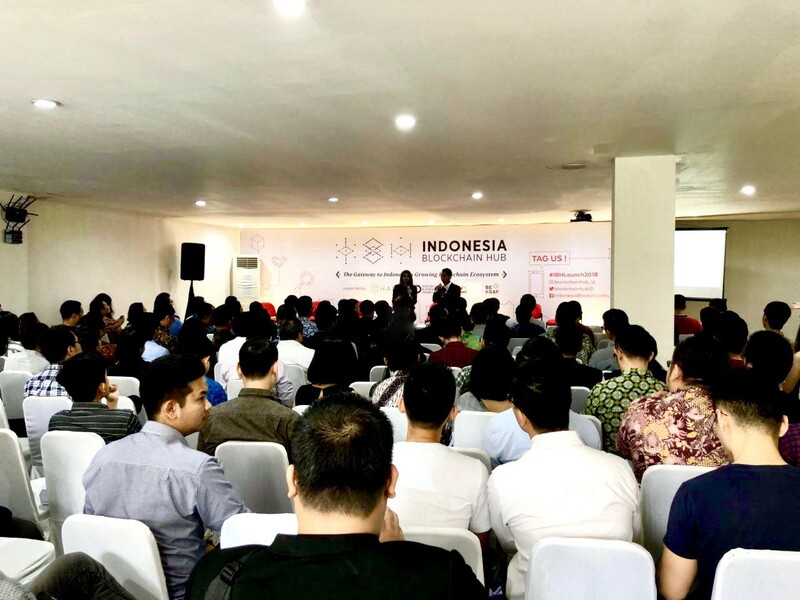 Hiro was on the panel for “How Southeast Asia Can Lead the Blockchain Revolution”.